You are currently browsing the tag archive for the ‘Lance Ryan’ tag. 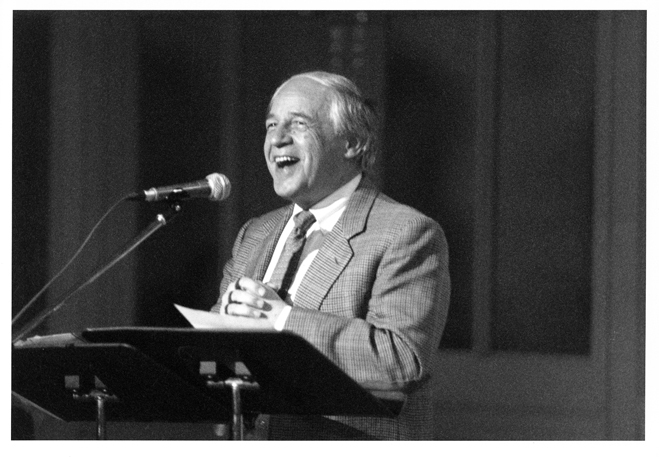 After his 1969 debut with the Chicago Symphony Orchestra, Pierre Boulez returned as guest conductor in 1987 and, beginning in 1991, appeared annually in Chicago. During celebrations for his seventieth birthday, he was named the Chicago Symphony Orchestra’s third principal guest conductor on March 30, 1995. Boulez led the Orchestra in an extraordinary breadth of repertoire, including the music of Bartók, Berg, Berio, Bruckner, Carter, Debussy, Janáček, Ligeti, Mahler, Messiaen, Prokofiev, Rands, Ravel, Schoenberg, Scriabin, Strauss, Stravinsky, Varèse, and Webern, in addition to his own compositions. He conducted world premieres by the Orchestra’s composers-in-residence Shulamit Ran and Augusta Read Thomas, as well as by Philippe Manoury and Matthias Pintscher. 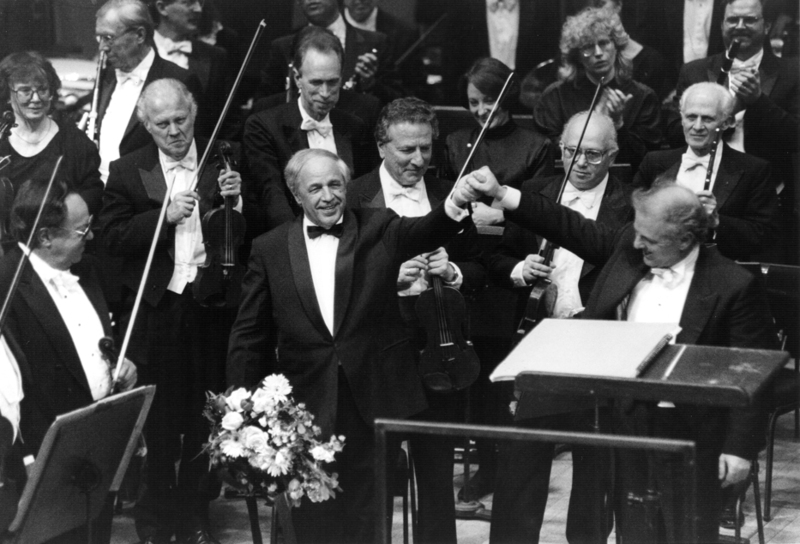 Boulez traveled with the Orchestra to New York’s Carnegie Hall and on tour to England, Germany, Hungary, and Japan. He curated several MusicNOW concerts; delivered lectures at the Art Institute of Chicago; collaborated in Beyond the Score presentations both in Chicago and in New York; and conducted the Civic Orchestra on several occasions, both in concert and in reading sessions of new music. Several of his many recordings with the Orchestra were Grammy winners in multiple categories, including Bartók’s Bluebeard’s Castle, The Wooden Prince, Cantata profana, and Concerto for Orchestra; Mahler’s Ninth Symphony; and Varèse’s Amériques, Arcana, Déserts, and Ionisation. In fact, Boulez is the third all-time Grammy winner—behind Sir Georg Solti (thirty-one) and Alison Krauss and Quincy Jones (twenty-seven each)—with twenty-six awards to his credit. In 2006, Boulez was named the Orchestra’s Helen Regenstein Conductor Emeritus. Boulez’s most recent residency in Chicago was during two weeks in 2010. On November 26 and 27, he led Debussy’s Selections from The Martyrdom of Saint Sebastian, Ligeti’s Violin Concerto with concertmaster Robert Chen, Ravel’s Mother Goose Suite, and Debussy’s La mer. The following week, on December 2, 3, and 4, he conducted Schoenberg’s Transfigured Night and Janáček’s Glagolitic Mass with vocal soloists Christine Brewer, Nancy Maultsby, Lance Ryan, and Mikhail Petrenko; organist Paul Jacobs; and the Chicago Symphony Chorus.